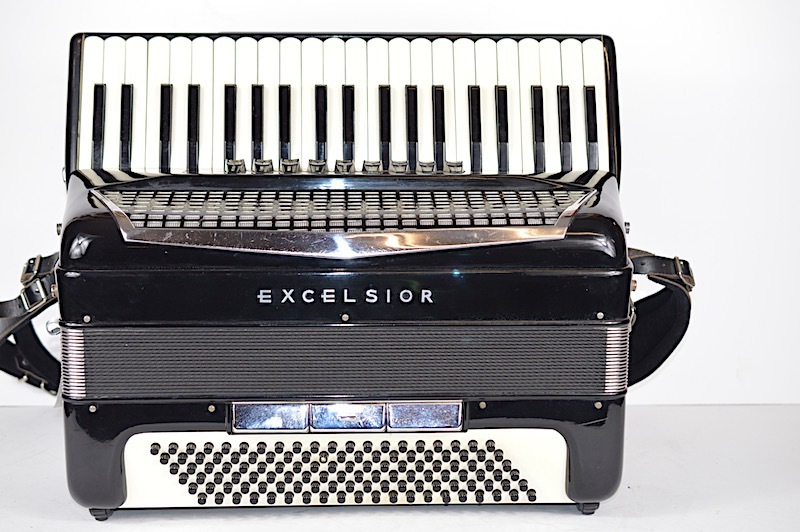 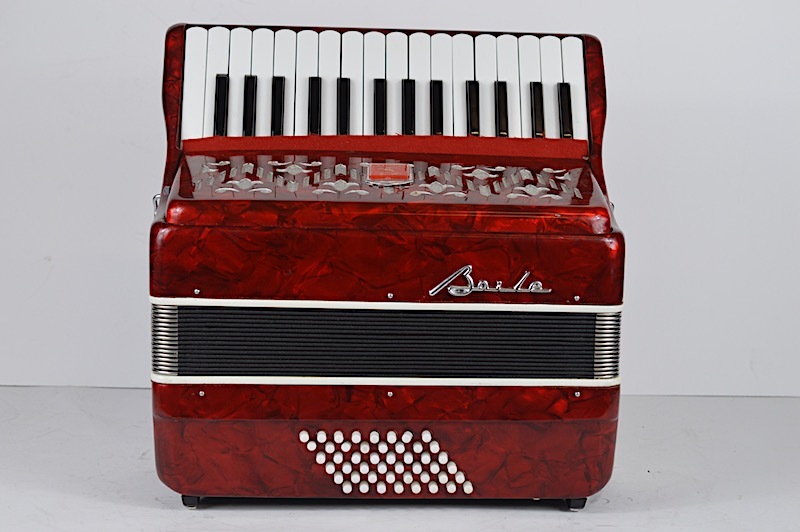 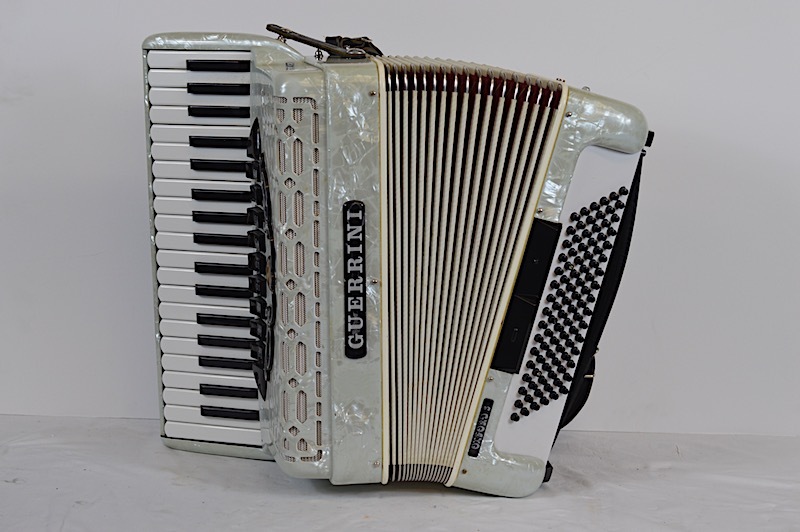 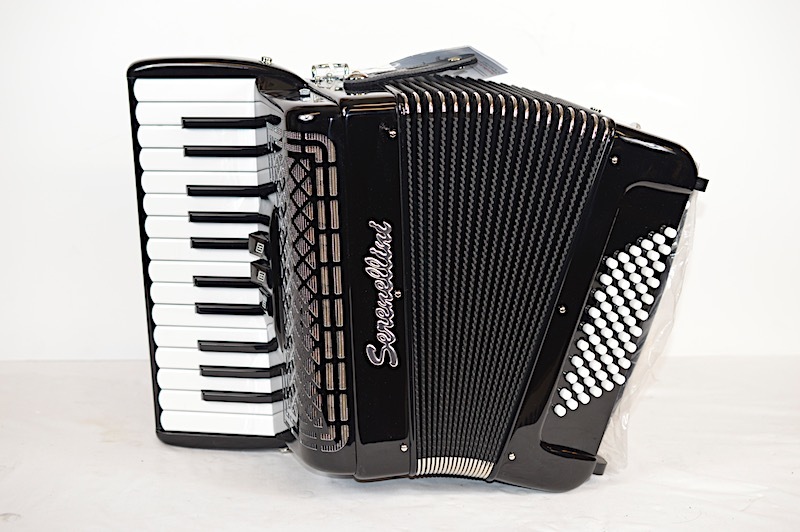 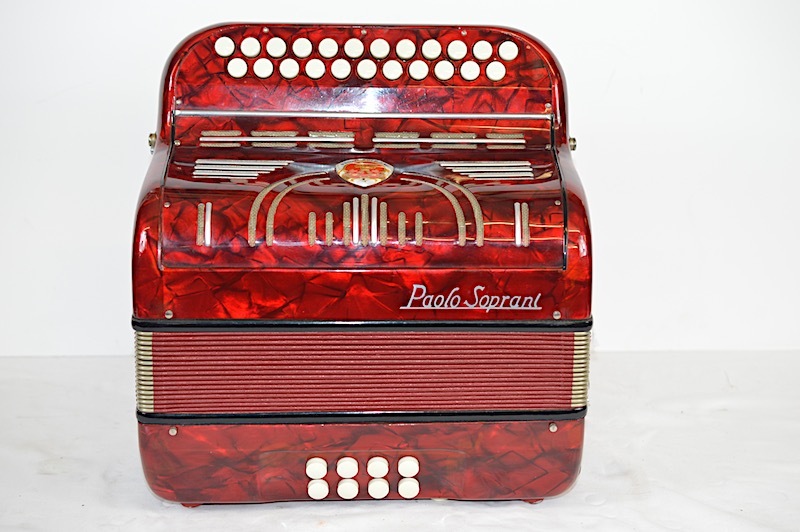 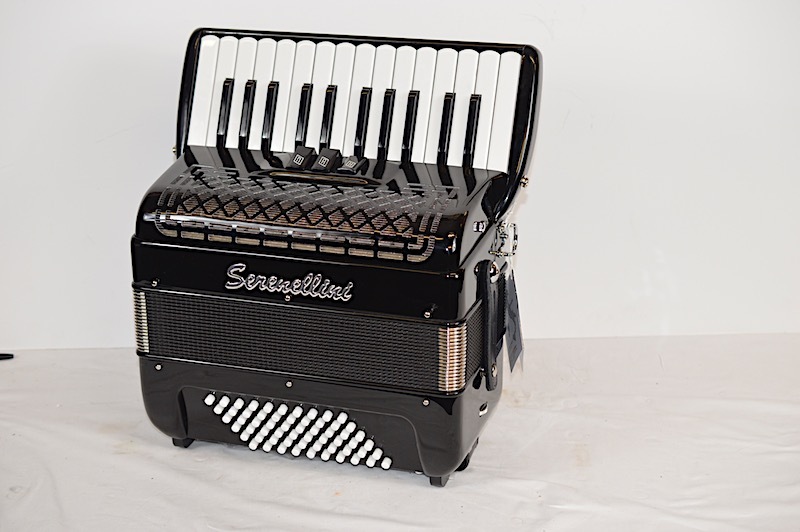 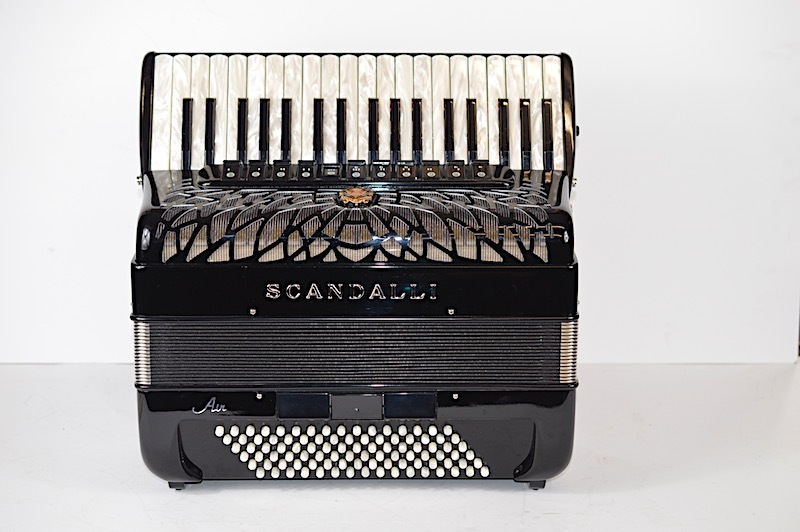 This delightful light weight Accordion weighing just over 5kg has been made for us as a special to our own specification. 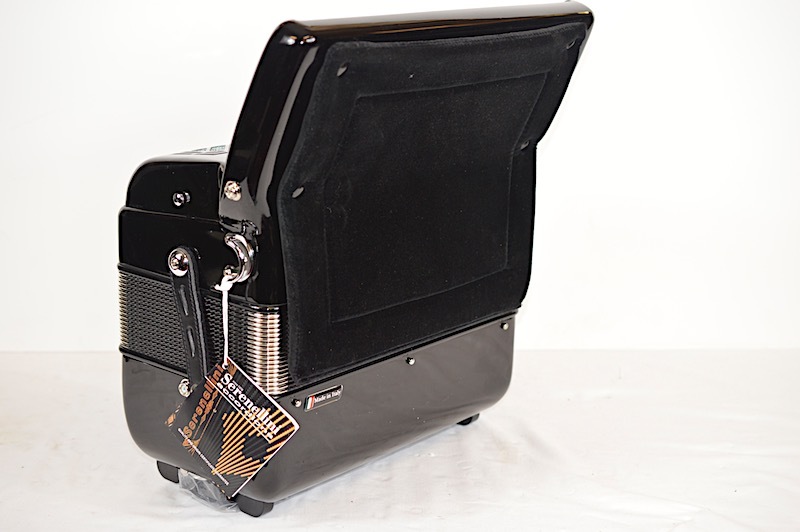 It has the body of a 48 bass with the benefit of a 60 bass. 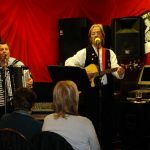 Minor 7th (diminished) heavy bass which is perfect for folk or Morris. 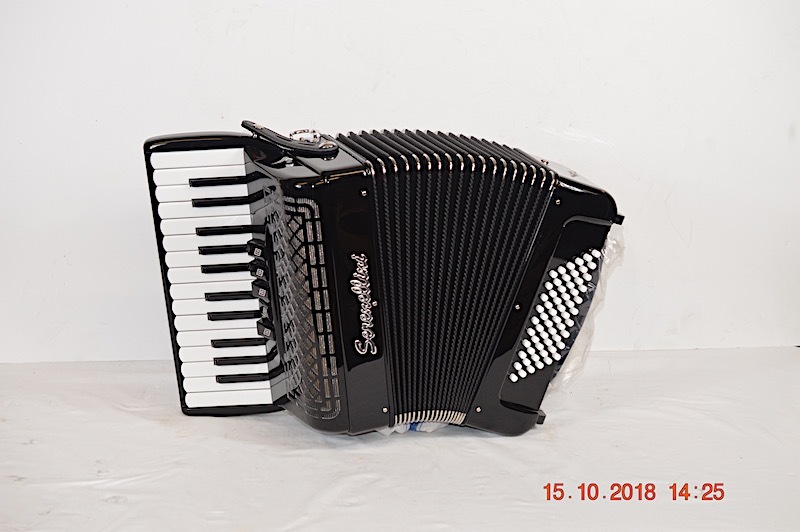 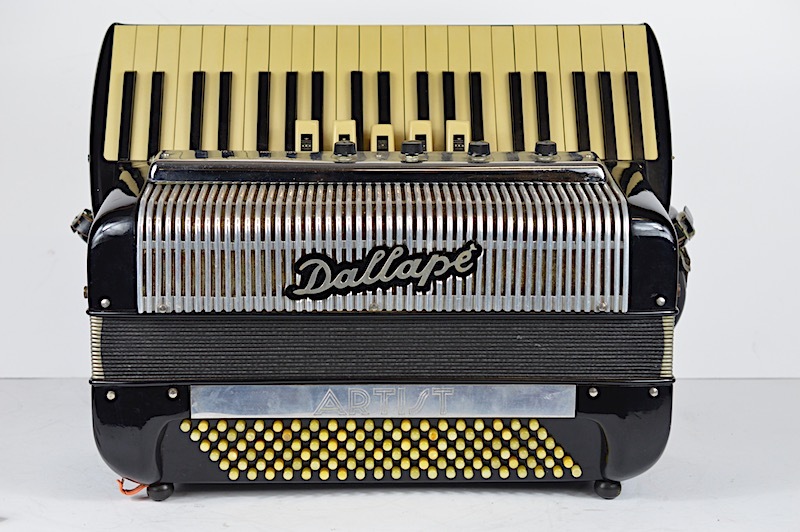 This Accordion has a 3 year guarantee and includes up-graded A MANO reeds which are hand made excellent quality which gives a sweeter superior sound.